MANILA, Philippines – The University of the Philippines (UP) pulled off a major recruiting coup by securing the transfer of Bright Akhuetie from the University of Perpetual Help. UP Fighting Maroons head coach Bo Perasol confirmed to ABS-CBN News on Tuesday that Akhuetie has "committed to play for UP." 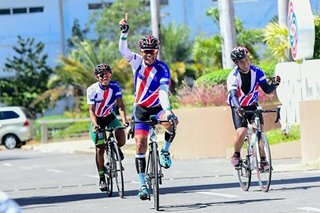 "We were also able to secure his release from Perpetual," Perasol told ABS-CBN News in a text message. Website Spin first reported the development. 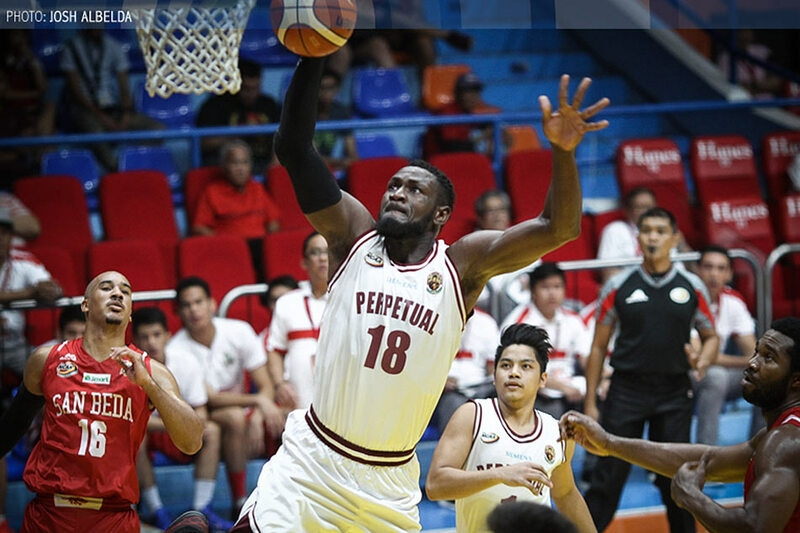 Akhuetie starred for Perpetual Help for two years, and helped the Altas make the NCAA Season 92 Final Four despite the loss of former Most Valuable Player Scottie Thompson. However, the Nigerian player expressed his intent to leave the school at the end of the season. He was immediately rumored to be headed either to UP or the Ateneo de Manila University, but reigning UAAP champions De La Salle University was also in the running. Akhuetie himself further fueled the rumors by showing up to the Green Archers' practice ahead of the Season 79 Finals. Akhuetie, a double-double machine in the NCAA, will be a massive help to the Fighting Maroons. The UP basketball program is in the midst of a resurgence after years in the UAAP cellar, even competing for a Final Four spot in the Season 79. Akhuetie will serve a one-year residency period and suit up for UP in Season 81.